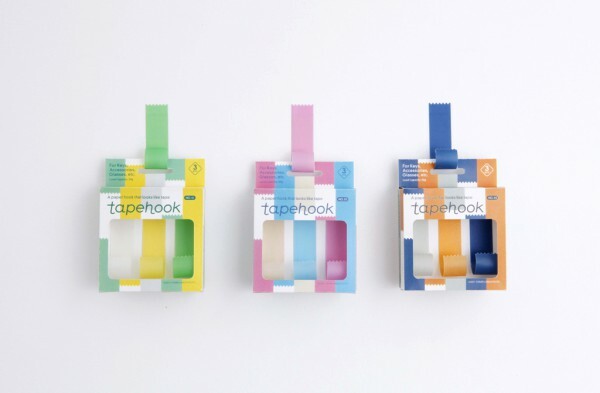 This product was created for the “Kami no Dougu” (Paper Tools) exhibition held by the “Kami no Kousakujo”, a project advanced by designers and print processing plants who seek to explore the potential of tools manufactured from processed paper. 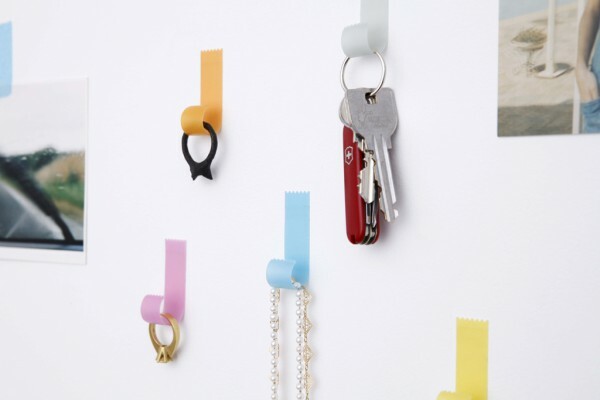 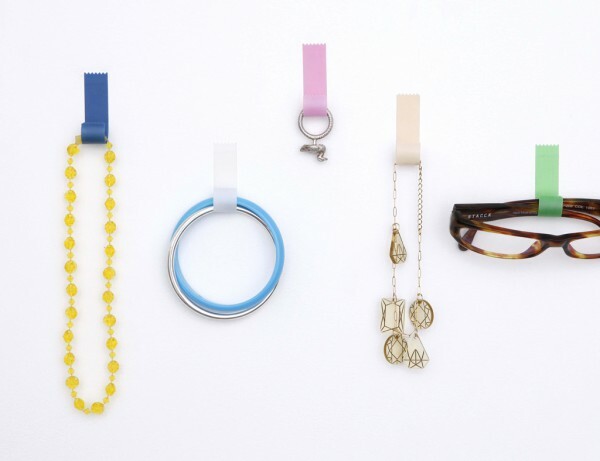 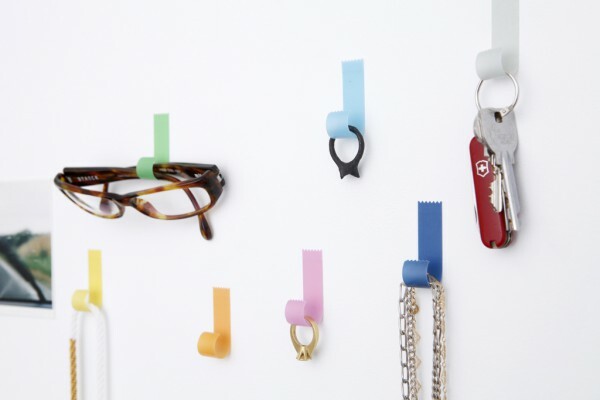 Taking hints from the unique characteristics of tape, the paper hook was proposed under the theme “Products that take advantage of adhesive techniques”. 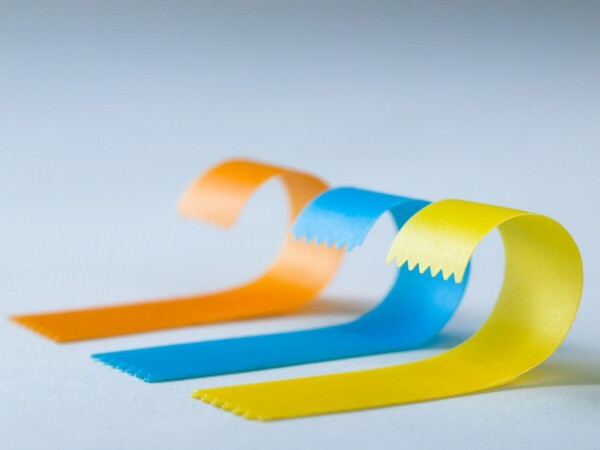 Curling the tip like a piece of tape, the hook is soaked then dried. 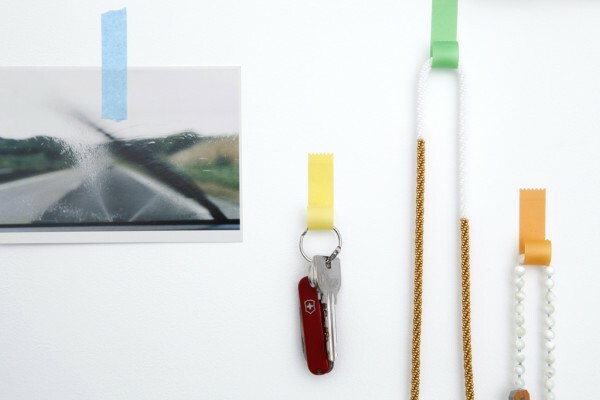 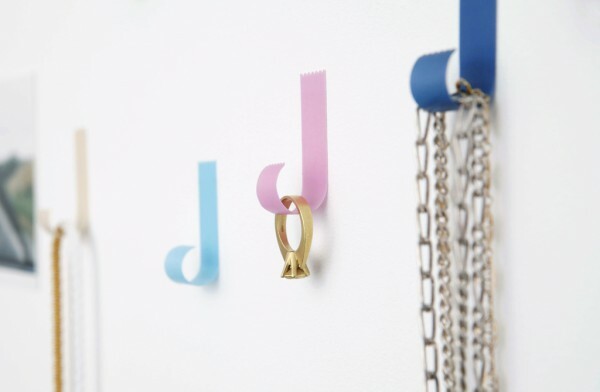 This process gives it enough strength to hang small accessories or keys. 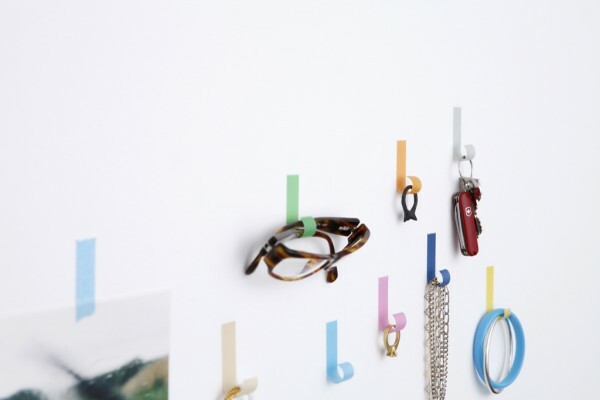 Looking like cut-out tape, this paper hook creates a sense of wonder, and the unpredictable resilience its appearance defies gives it an extraordinary presence.